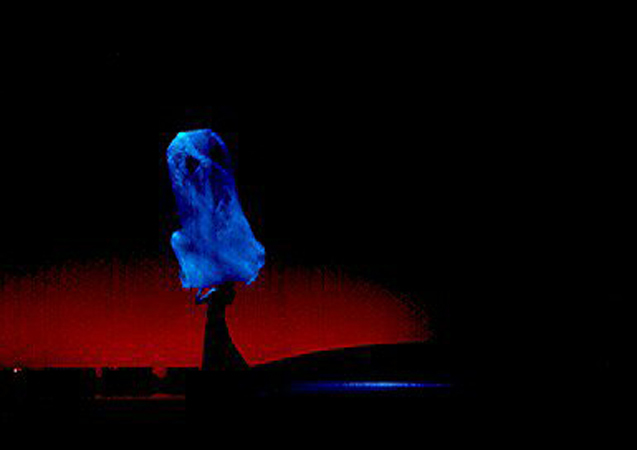 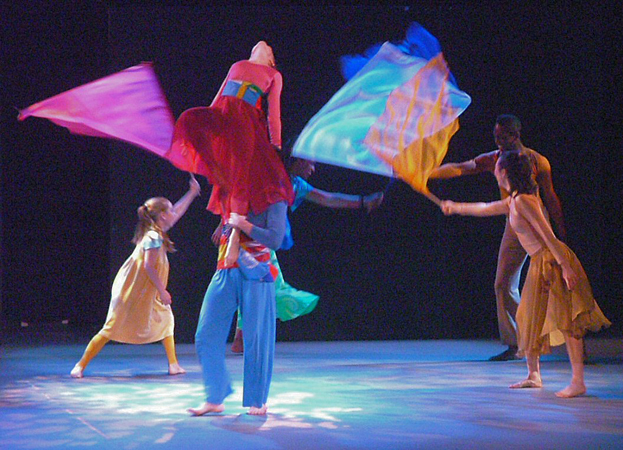 Jeffrey E. Salzberg has designed the lighting for dance, theater, opera, and puppetry all over the United States. 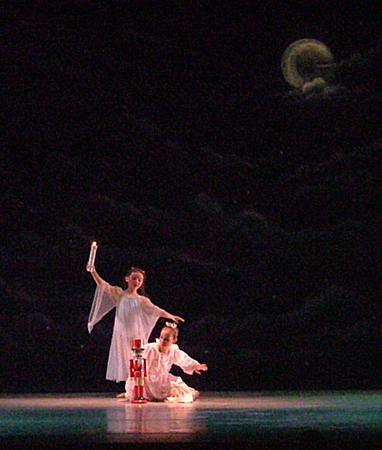 Among the companies with which he has worked are the Houston, Pittsburgh, and Washington Ballets. 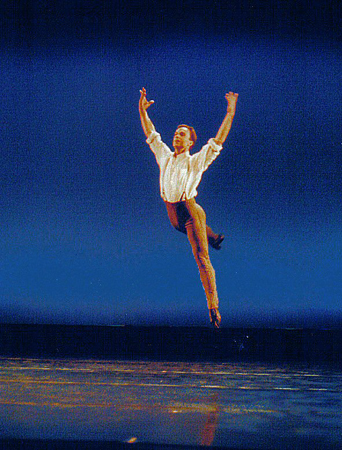 He has lit several solos, including A Shropshire Lad, featuring then New York City Ballet principal dancer Peter Boal, for Manhattan-based Dance as Ever, and has also lit a new work created on Royal Ballet's Alexandra Ansanelli. 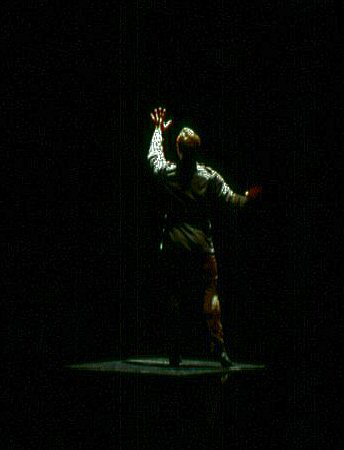 DanceView Magazine said of A Shropshire Lad, "It was an extraordinarily moving piece, especially the elegiac last song. . .where the effective lighting (by Jeffrey E. Salzberg) seemed both to box the dancer in and to elevate him above all human suffering." 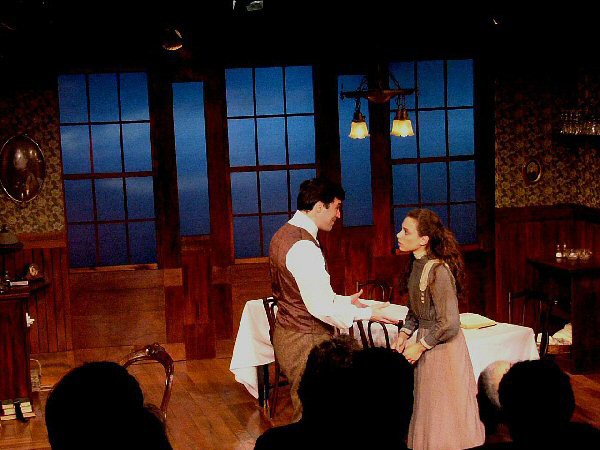 The New York Times has called his work, "ingeniously atmospheric." 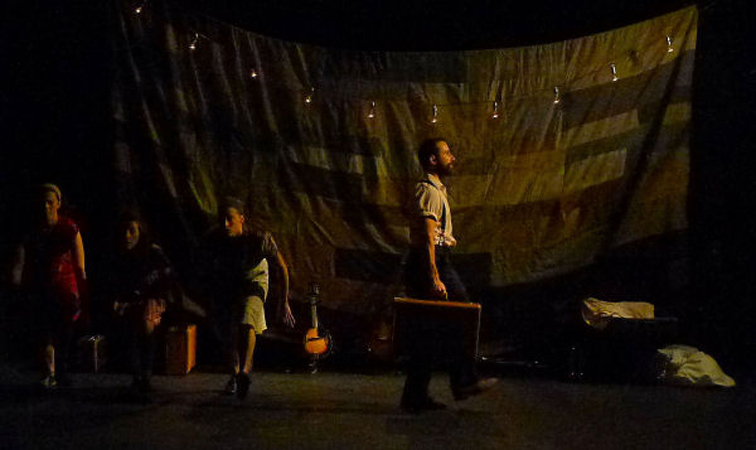 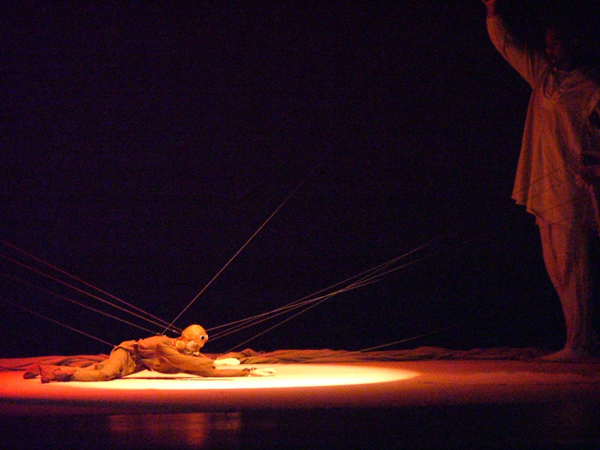 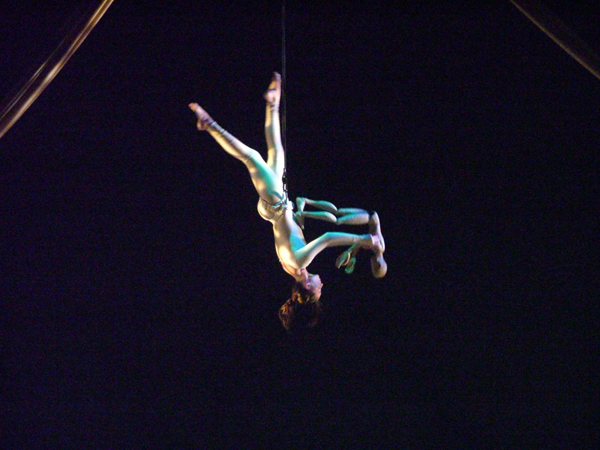 With Sandglass Theater, he took Between Sand and Stars to the 8e Festival international des artes de la marionnette in Jonquière, Quebec. 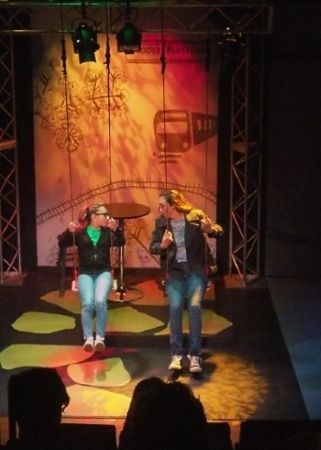 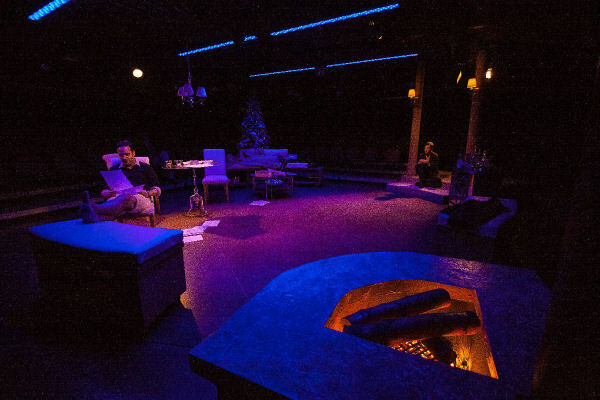 He designed the lighting for the Peccadillo Theater's Off-Broadway production of Room Service. 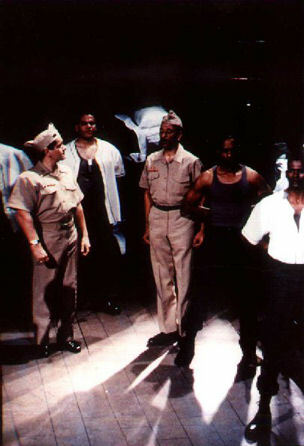 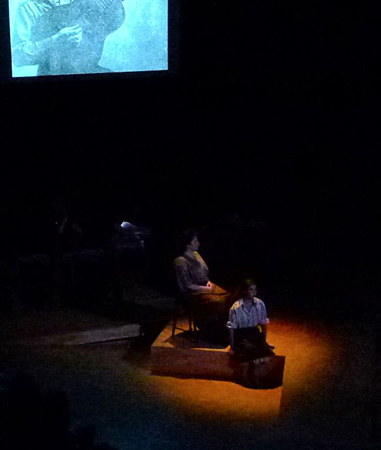 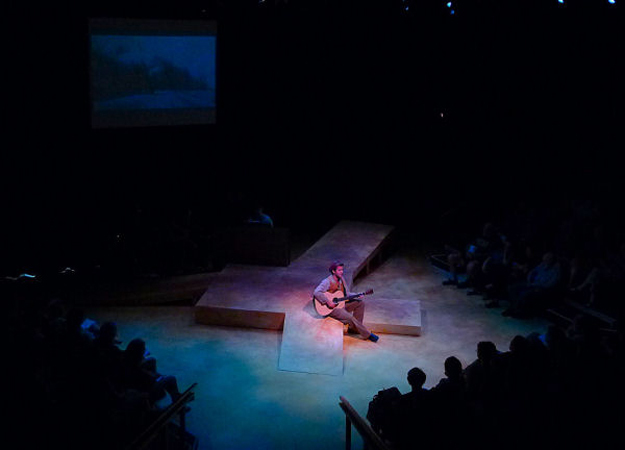 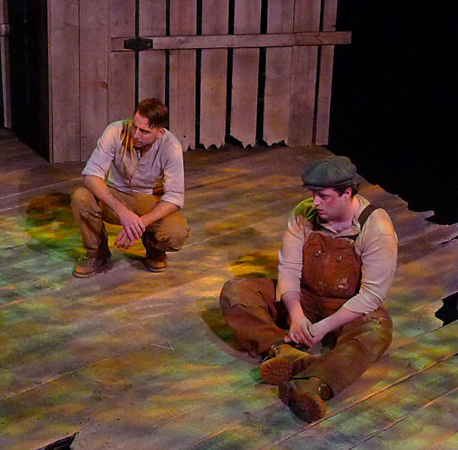 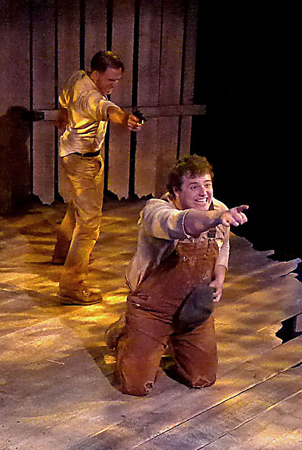 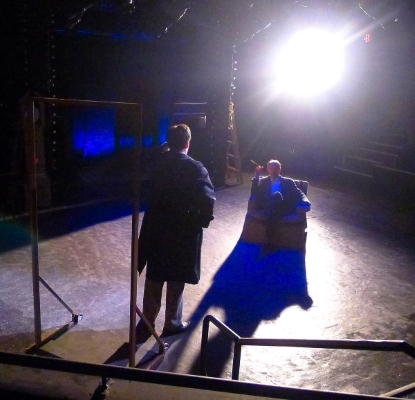 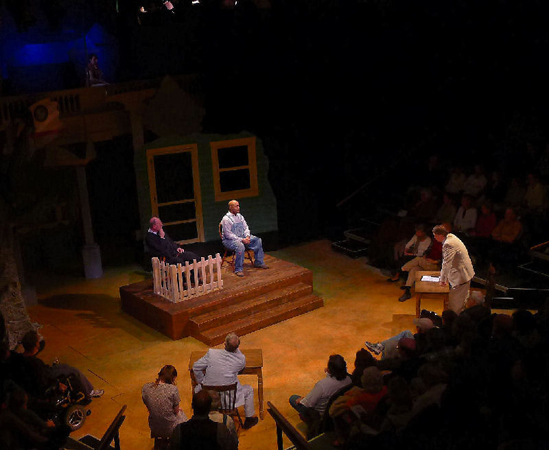 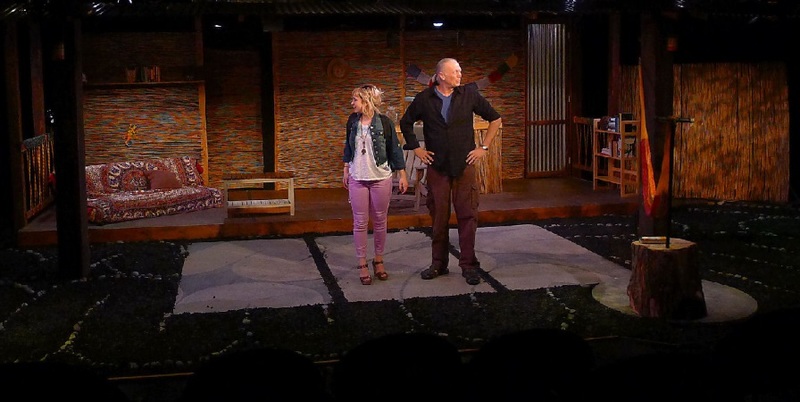 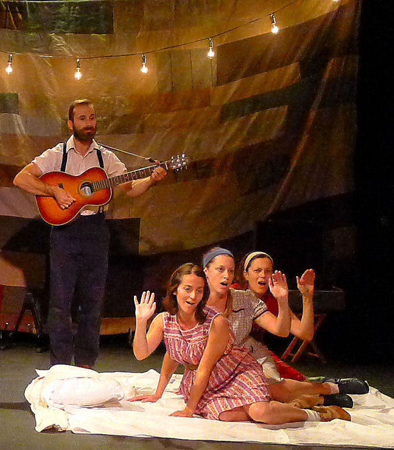 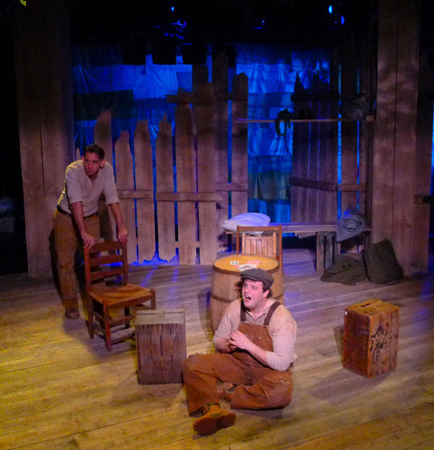 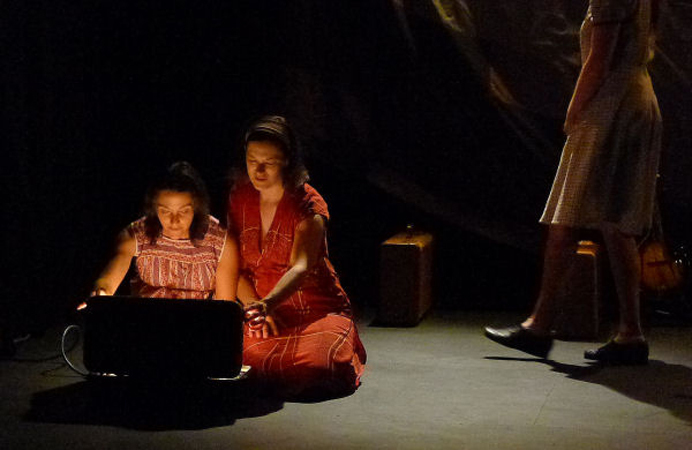 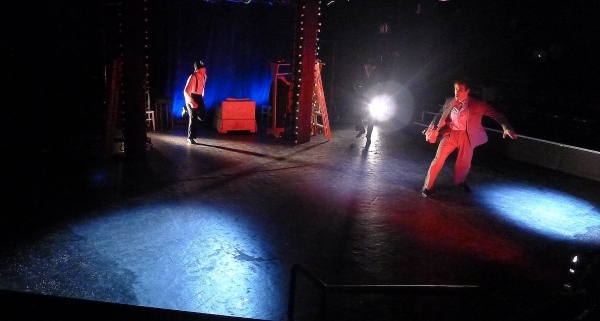 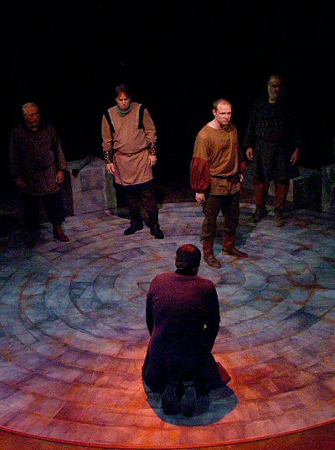 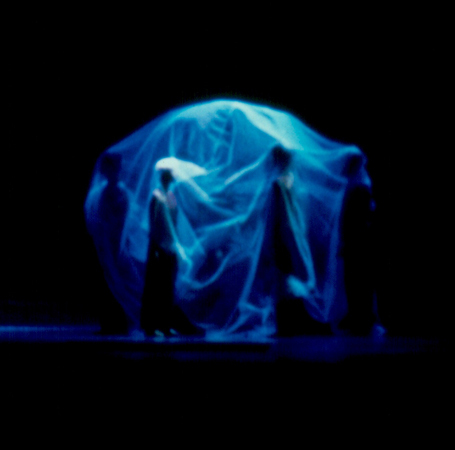 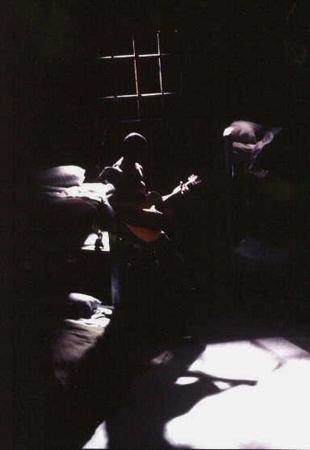 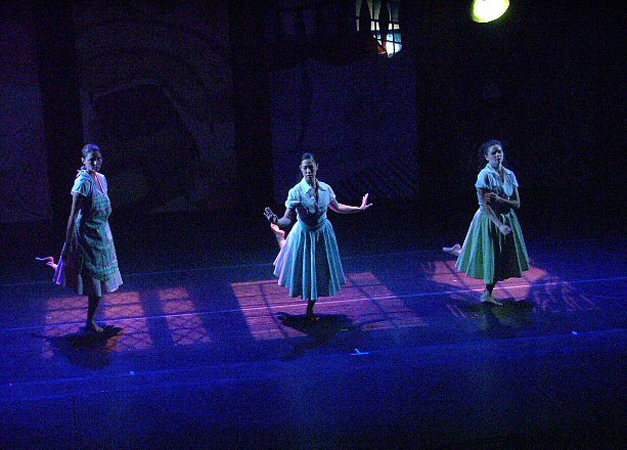 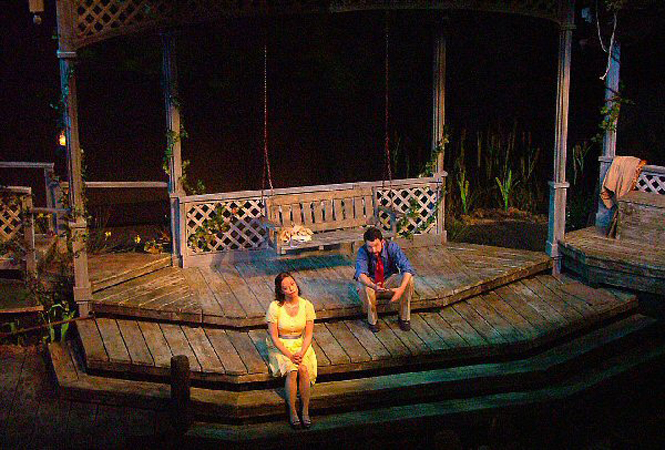 NYTheatre.com said of the original Off-Off-Broadway production, "The...lighting by Jeffrey E. Salzberg...serve(s) the play effectively... with just the right touch of realism...."
Many of Mr. Salzberg's designs, including Contemporary Dance/Fort Worth's To Turn Again, the Ensemble Theatre's A Soldier's Play, and Florida Studio Theatre's Hysteria, have won critical praise. 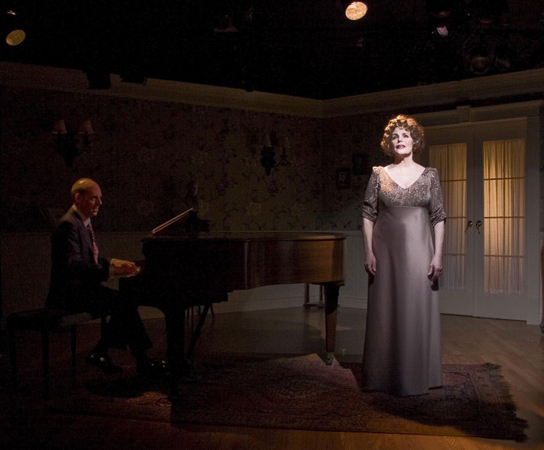 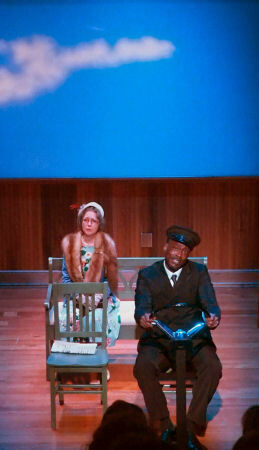 The Fort Worth Star-Telegram called the lighting for To Turn Again, ". . .a devastating blend of image and sound." 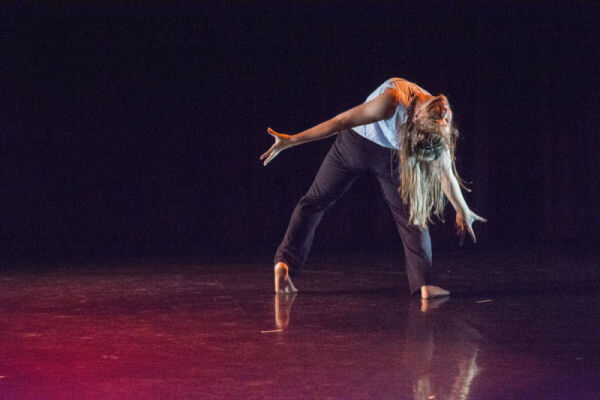 The Houston Chronicle, reviewing another production, said, "With its. . .lighting and dancing, the company has dramatically lifted the level of local dance." 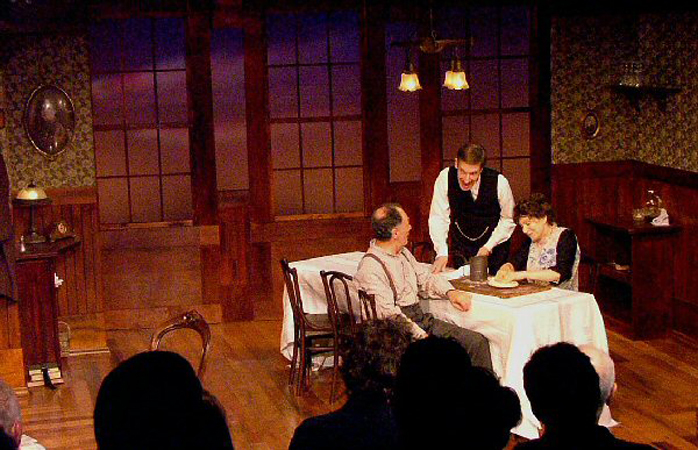 Mr. Salzberg has also served as a design consultant for several theatre facilities. 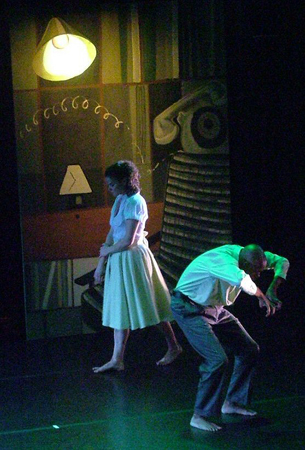 He is the past president of the Houston Dance Coalition's Board of Trustees and has participated in the arts funding process as a grantwriter, a panelist, and a member of the Board of Directors of the Cultural Arts Council of Houston/Harris County. 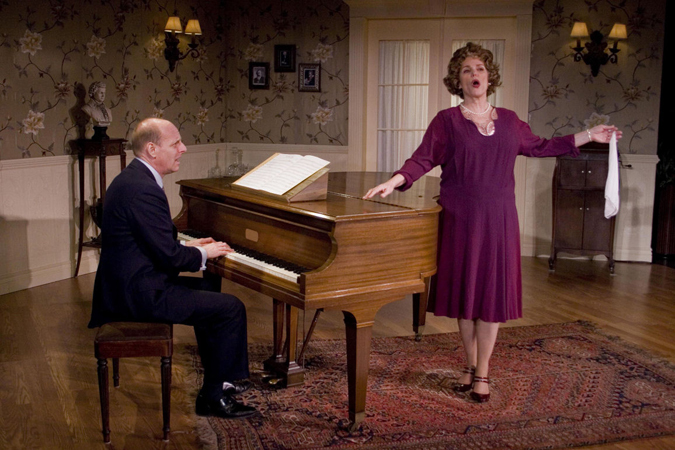 Mr. Salzberg urges you to support your public radio station.